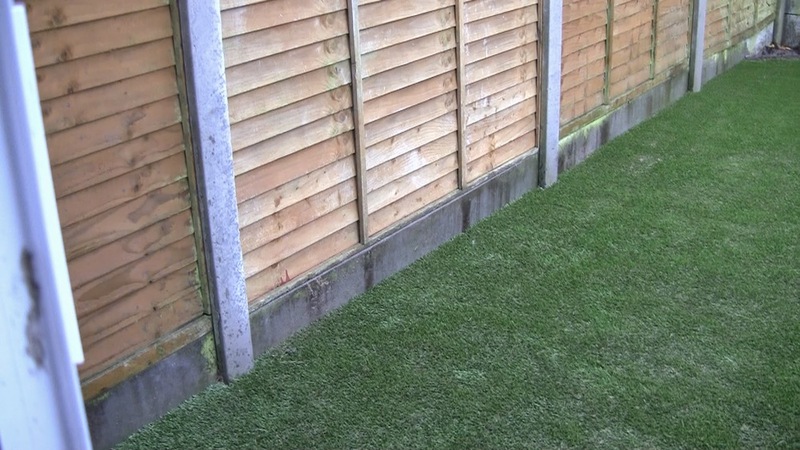 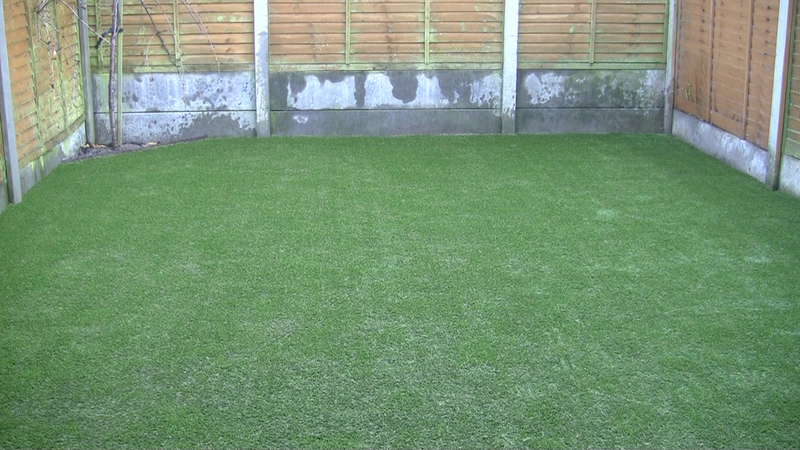 After alot of research in Ireland's artificial grass market, this garden owner wanted to invest in a realistic and permanent solution to their lawn problems. 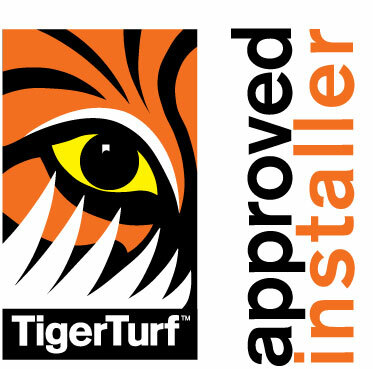 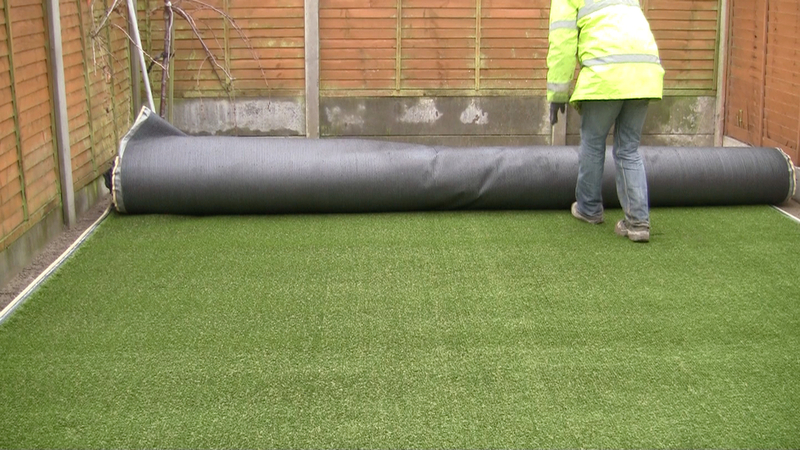 Impressed with TigerTurf's patented technology and innovation client selected Vision Plus and proceeded to contract Amazonartificialgrass to install. 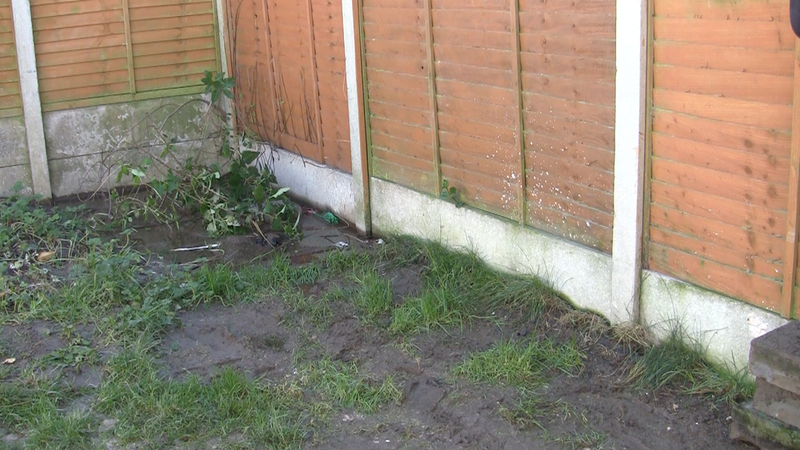 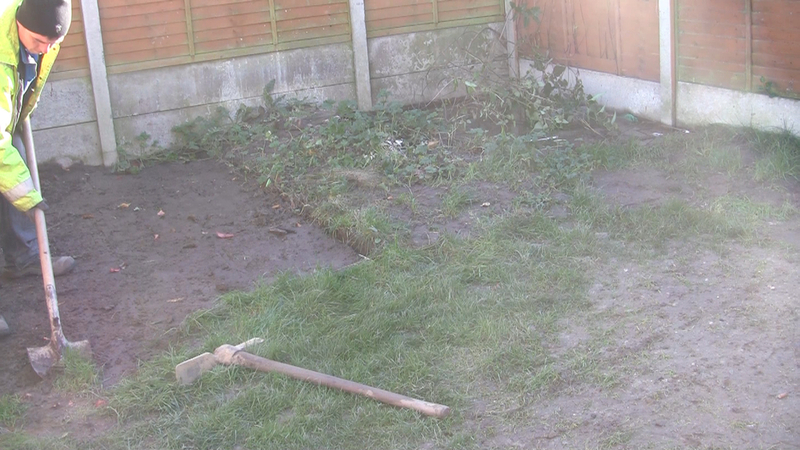 The garden was slightly slopped so a low retaining wall was built to level out the lawn surface. 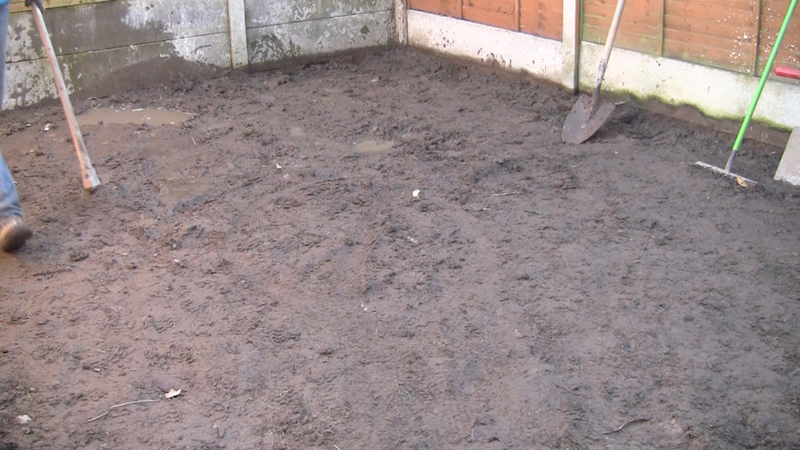 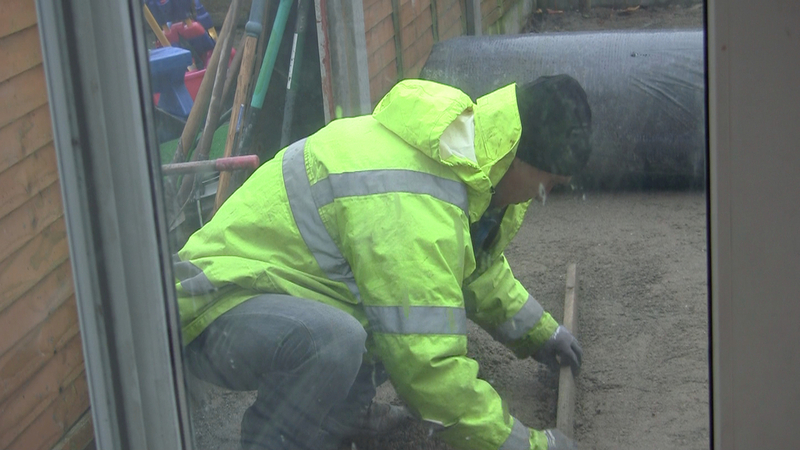 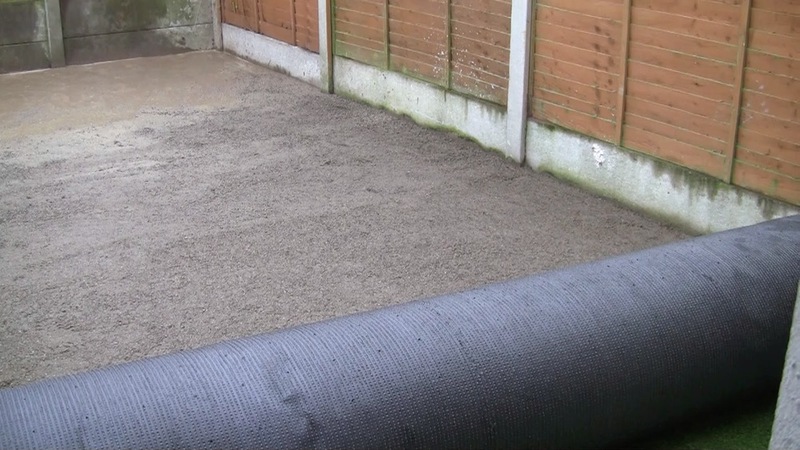 This also increased drainage as wall was backfilled with stone followed by 2 inches of grit. 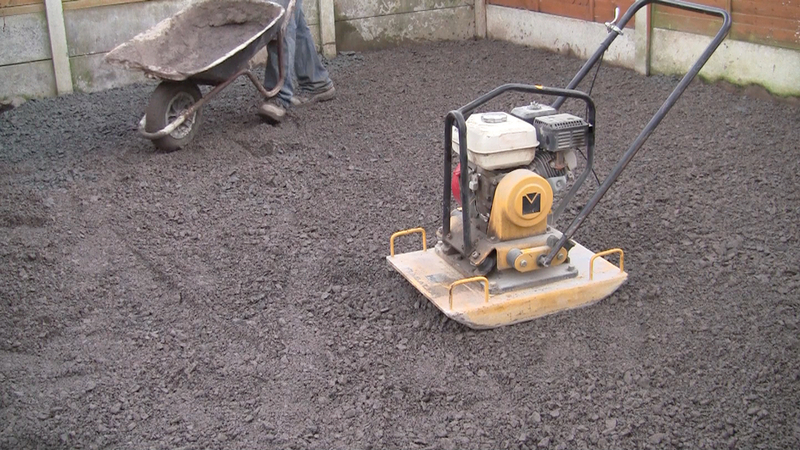 Full installation involved 4 inches of excavation of existing topsoil and subsoil. 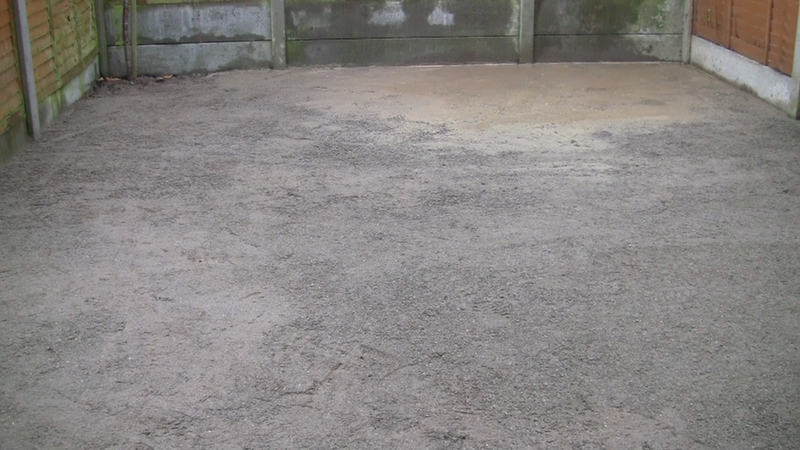 an even application of crushed 804 limestone base was installed on top of high grade geo-texile membrane. 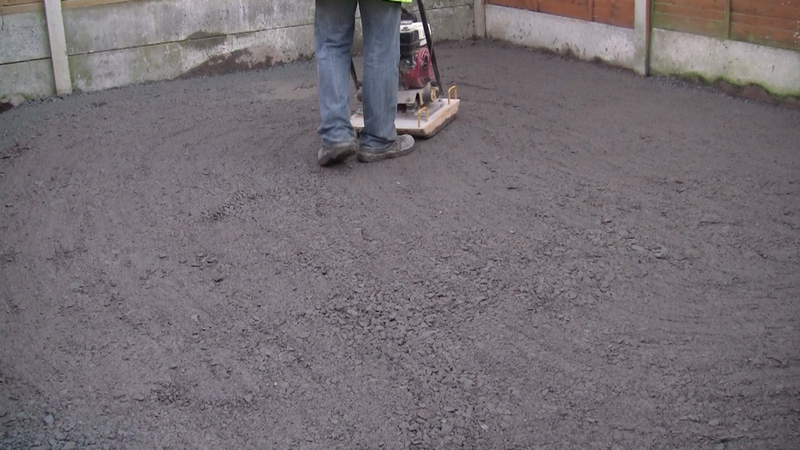 Tanalised (pressure treated) 2 by 1 timber frame was installed around perimeter and infilled with an application of fine paving grit. 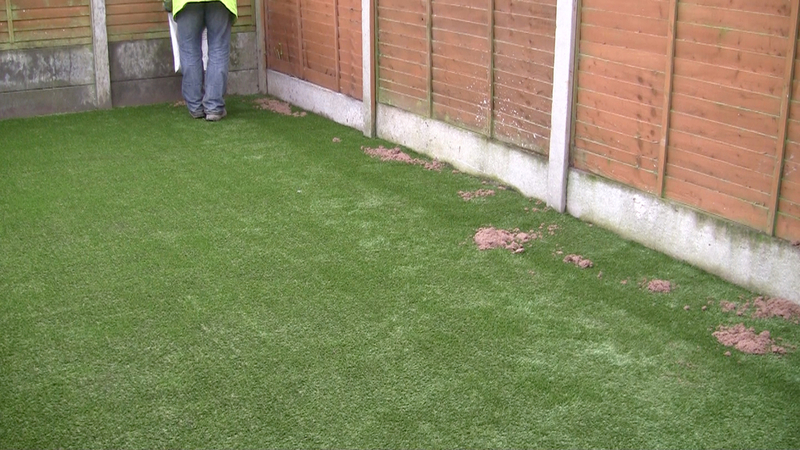 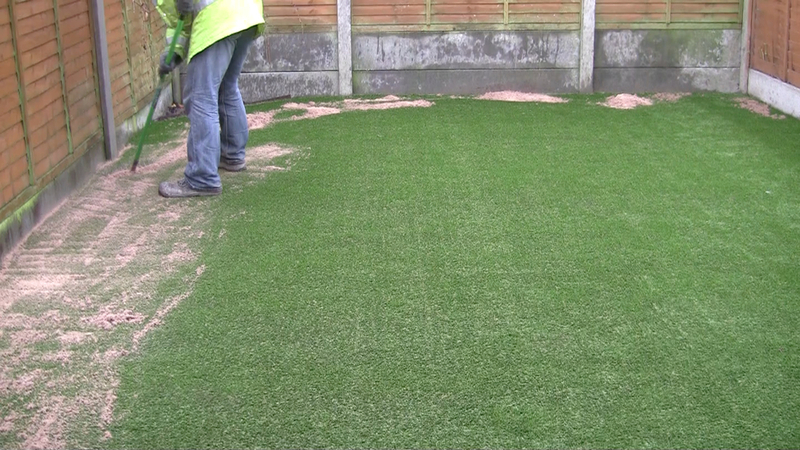 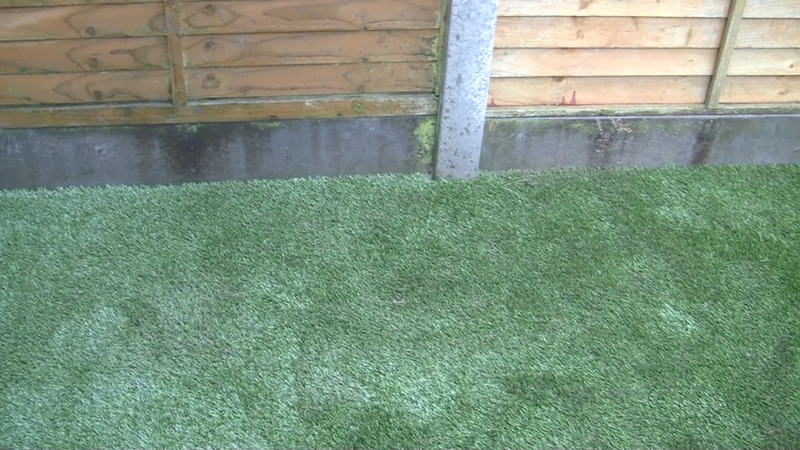 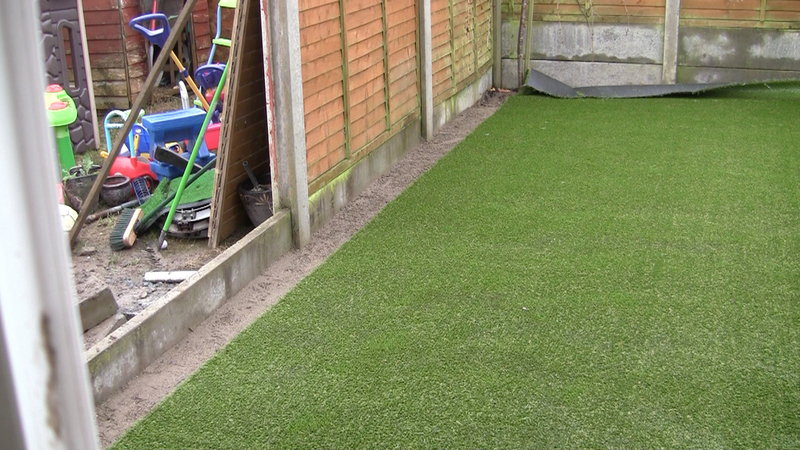 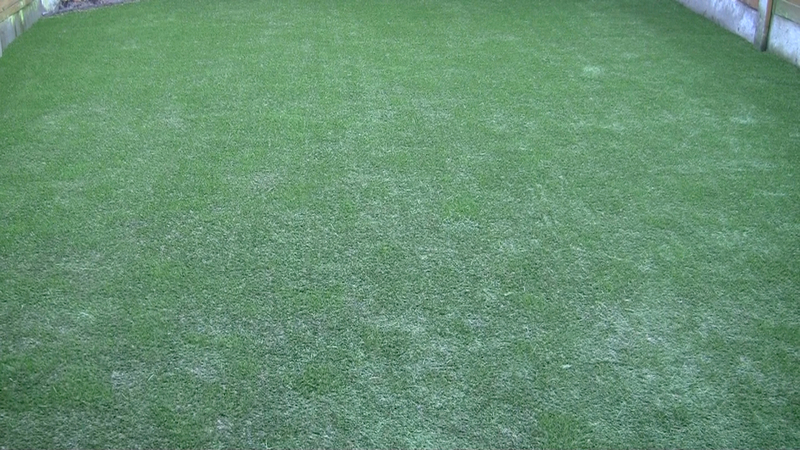 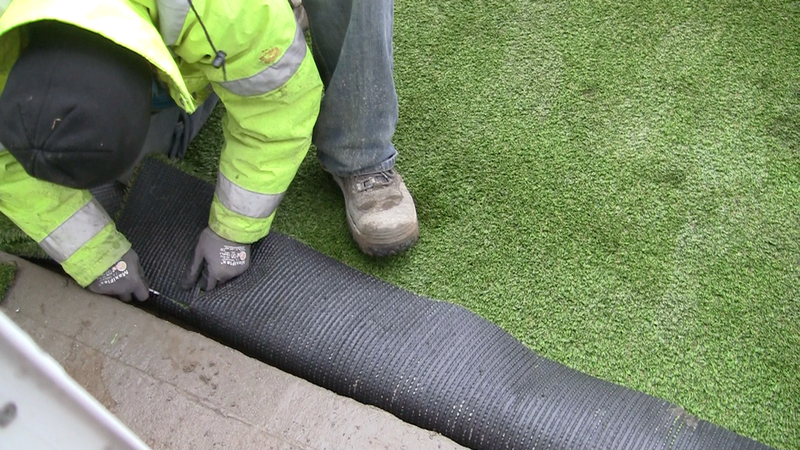 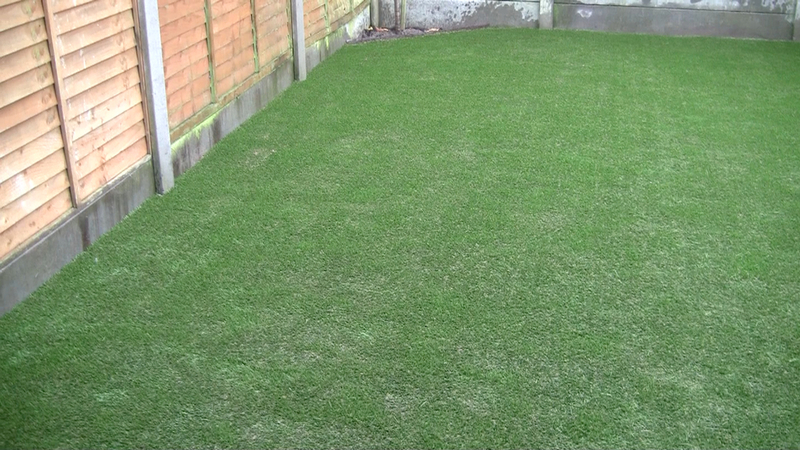 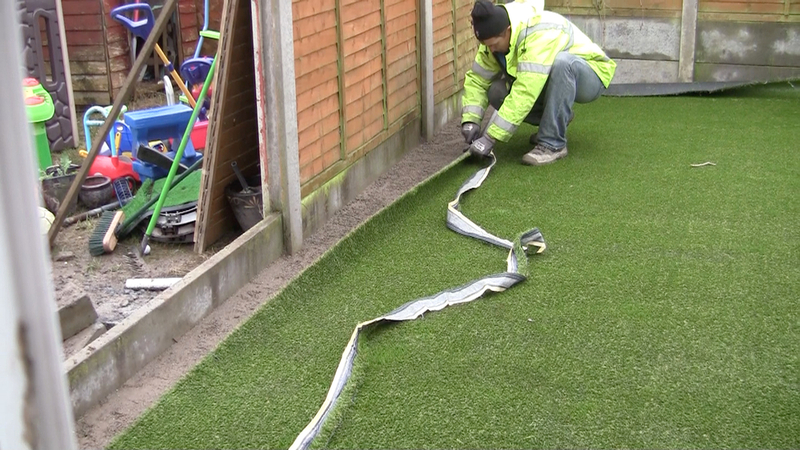 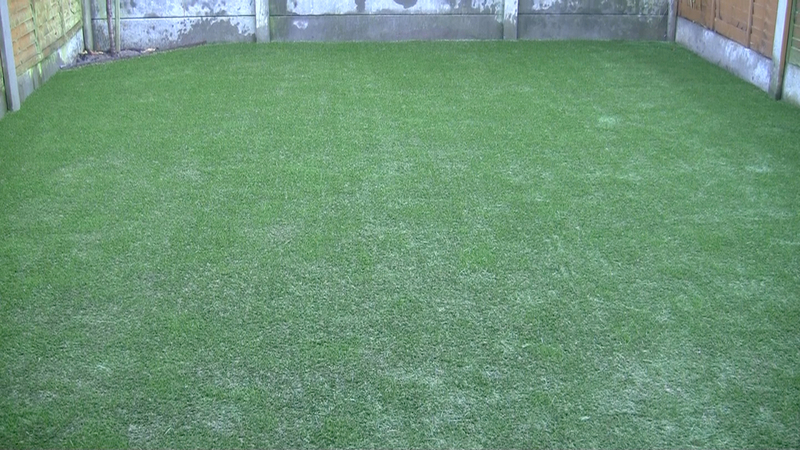 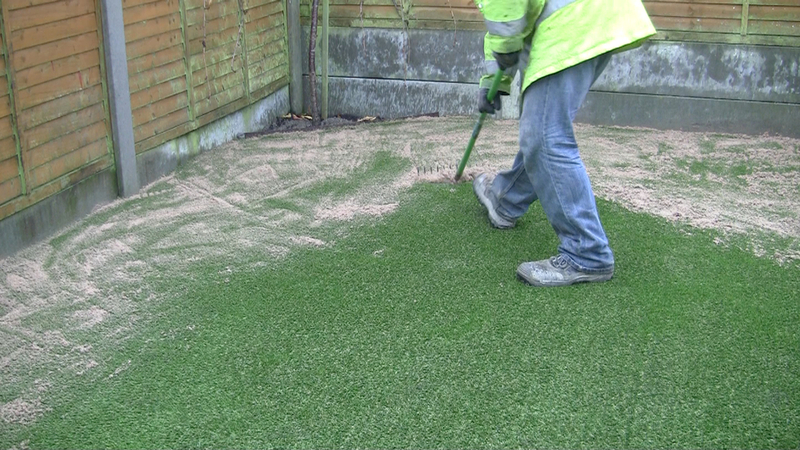 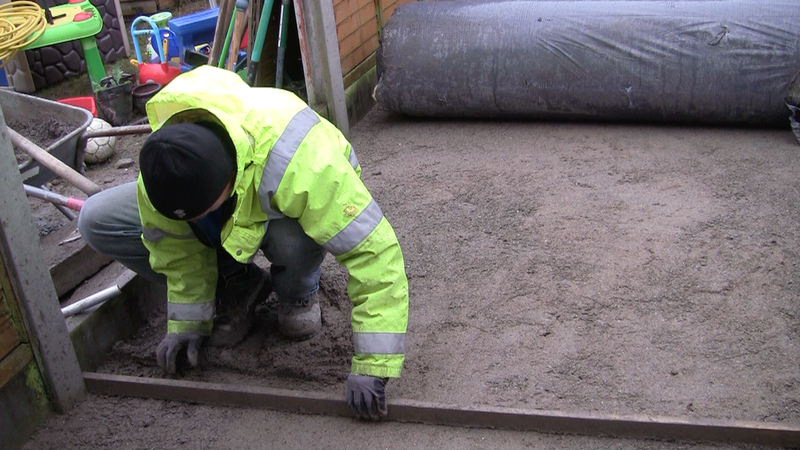 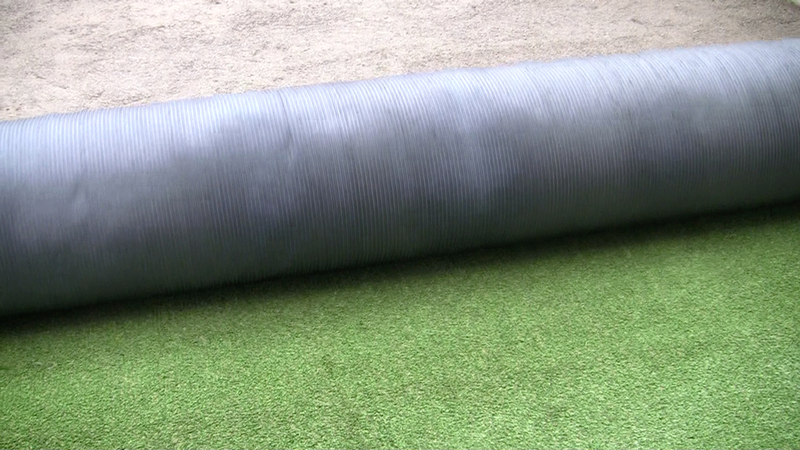 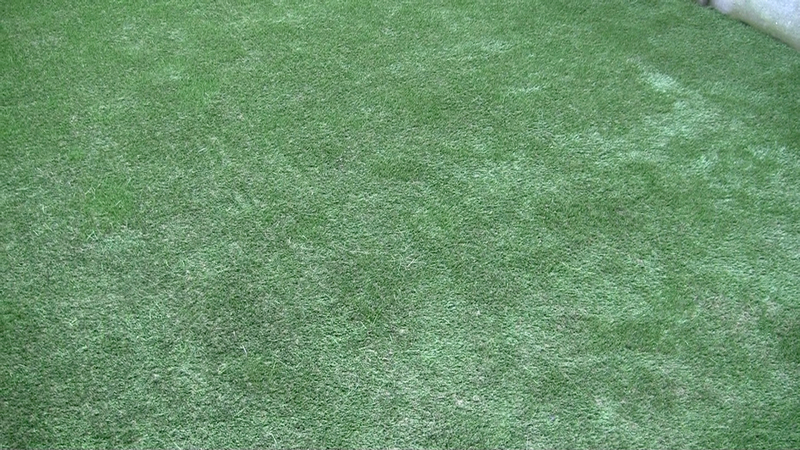 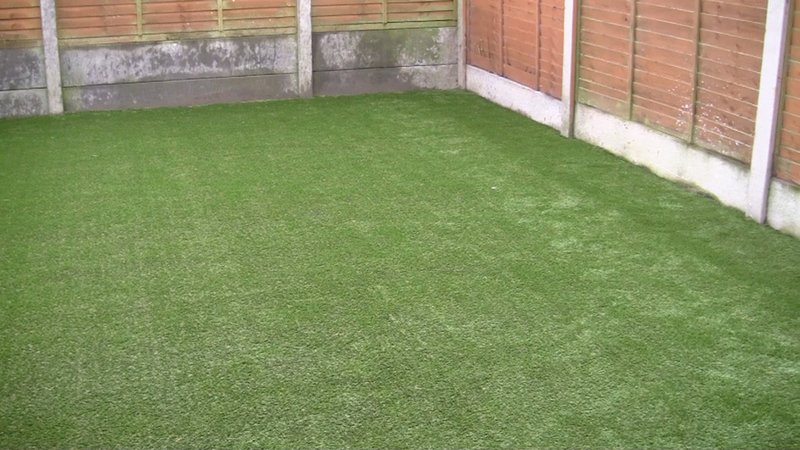 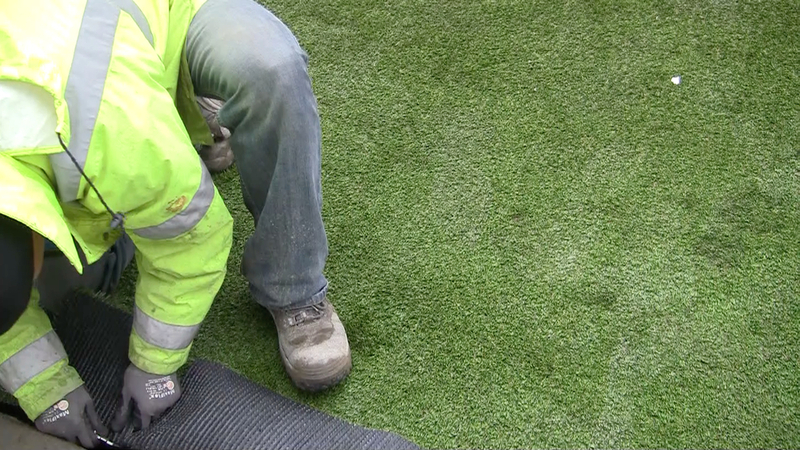 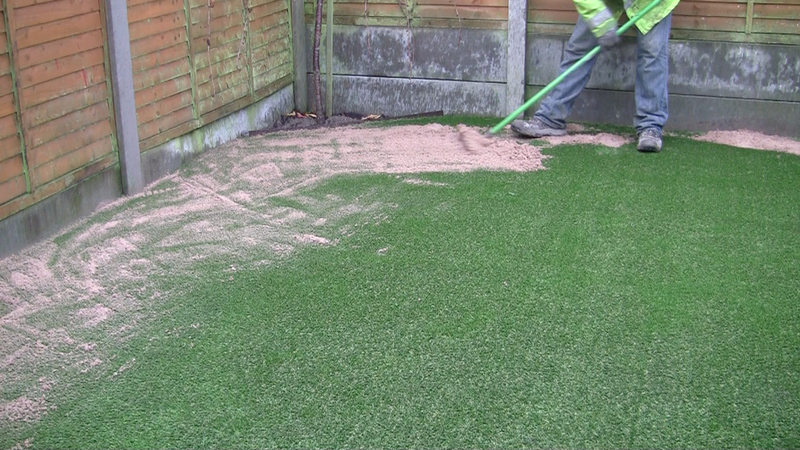 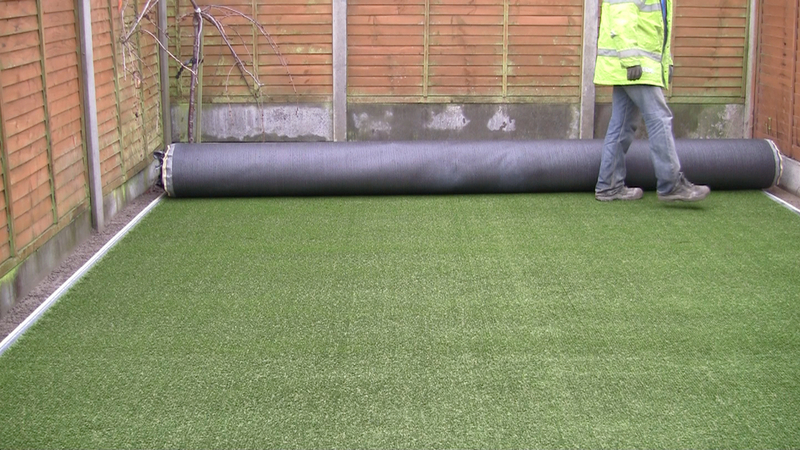 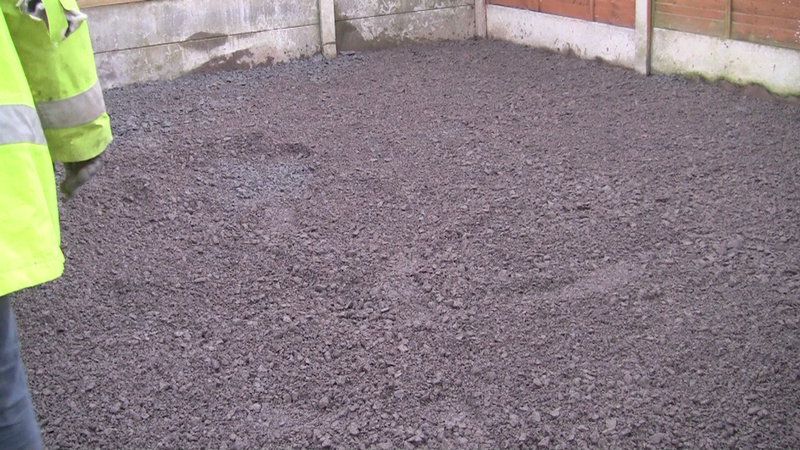 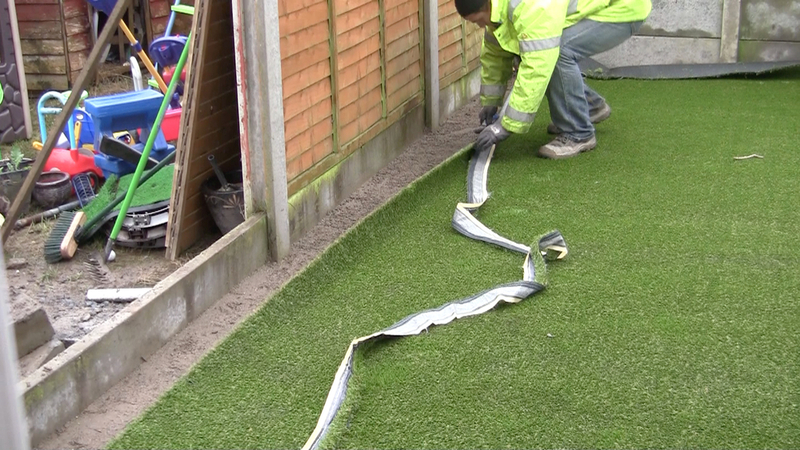 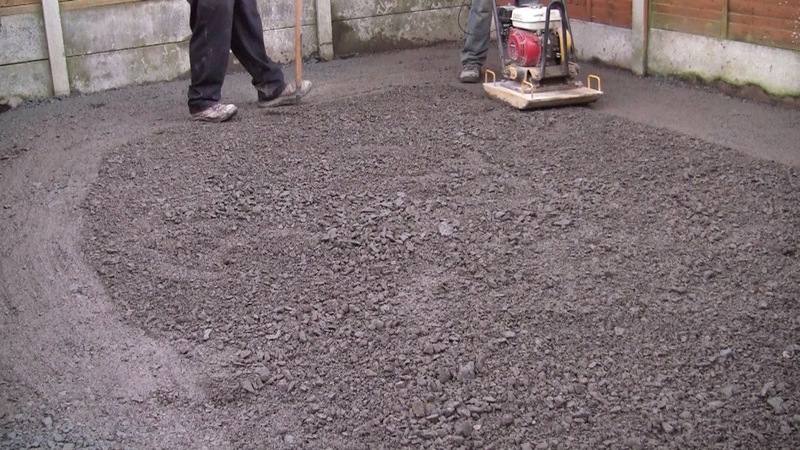 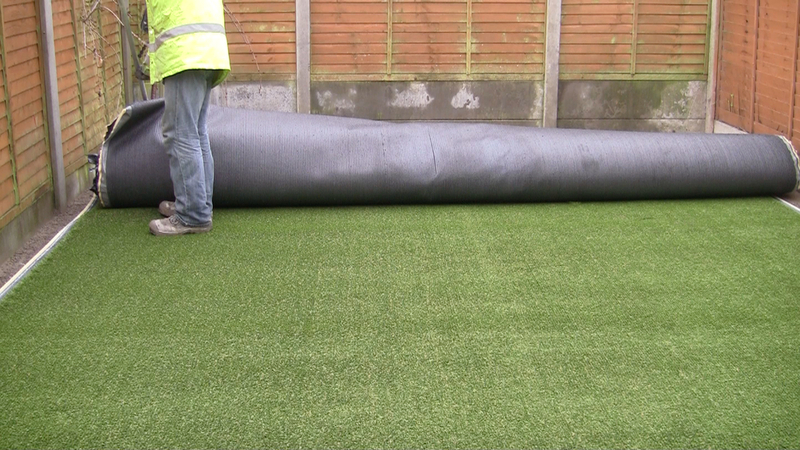 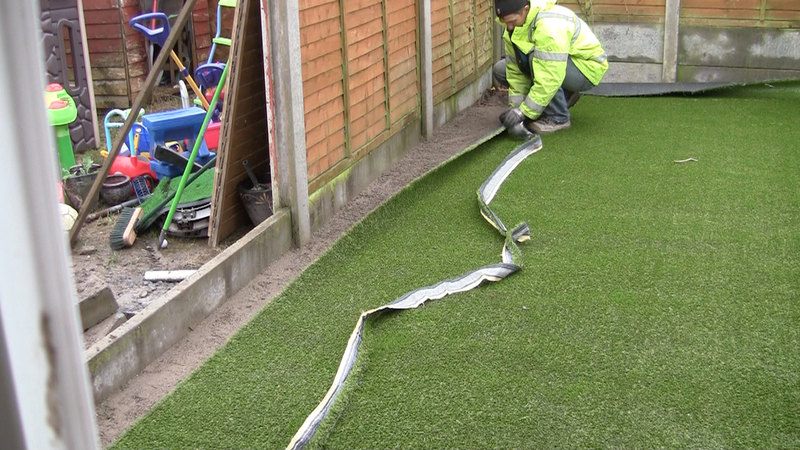 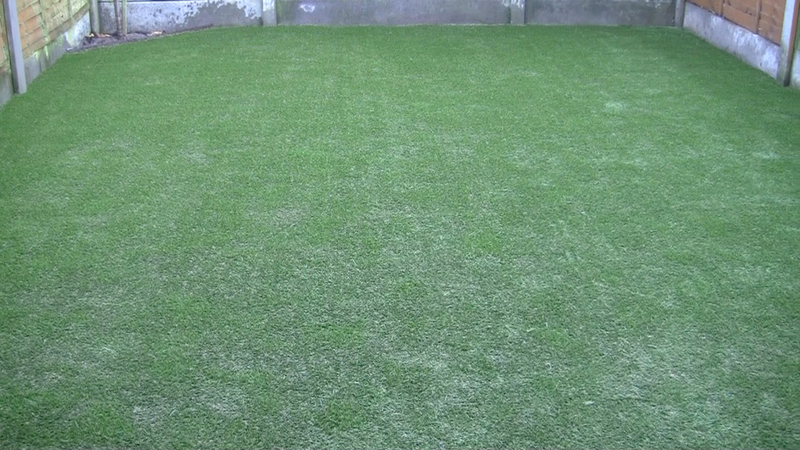 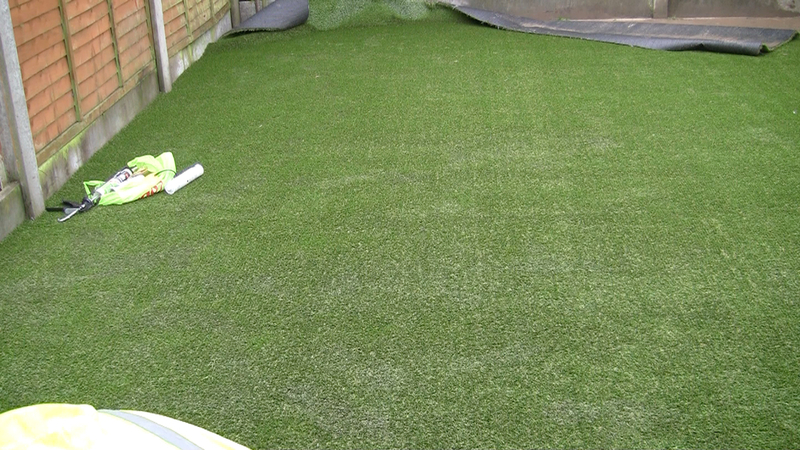 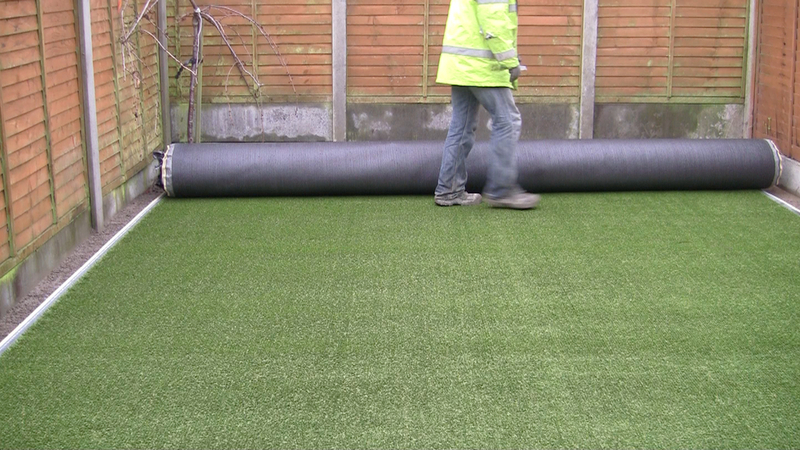 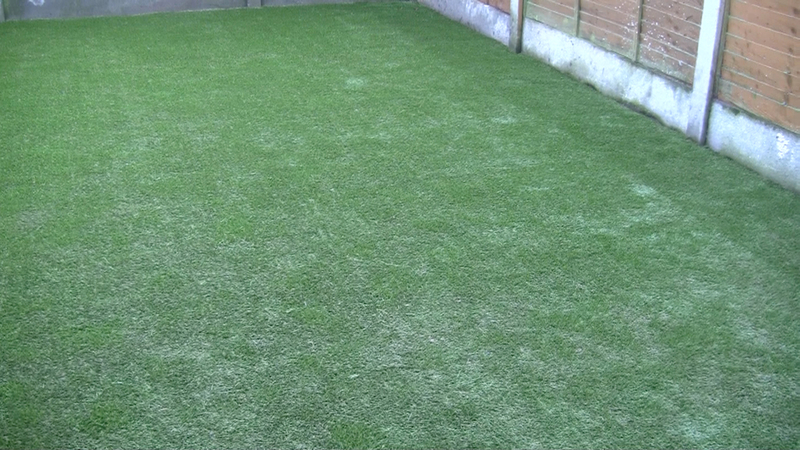 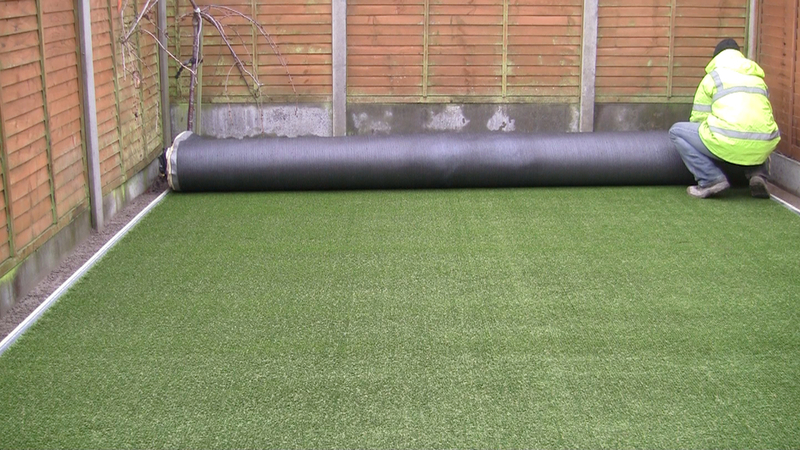 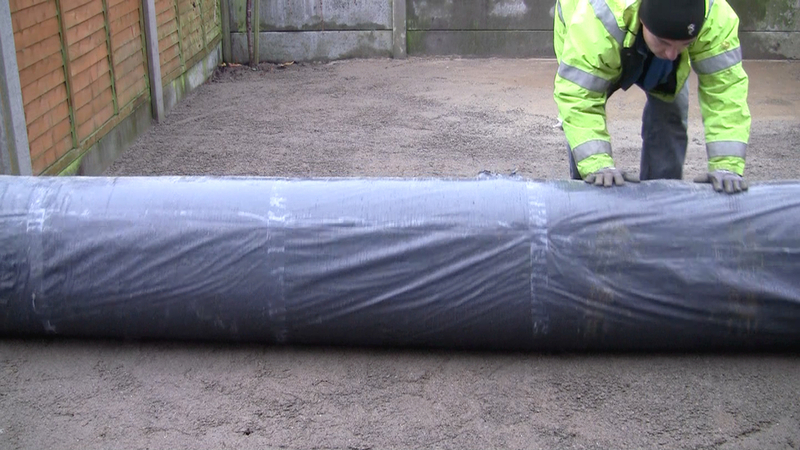 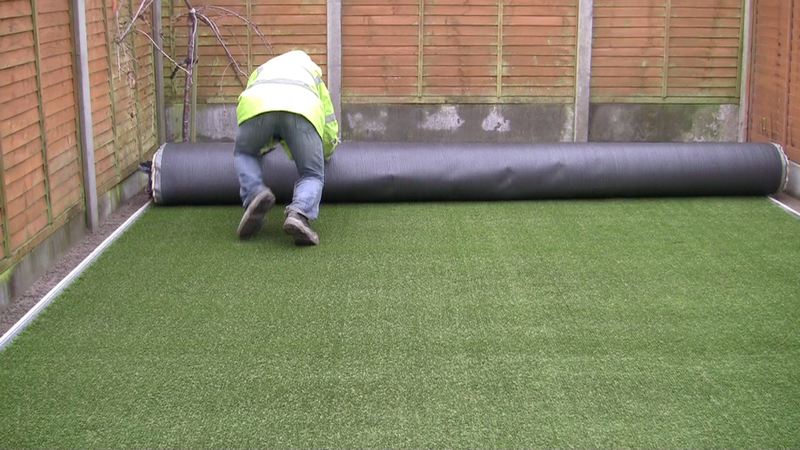 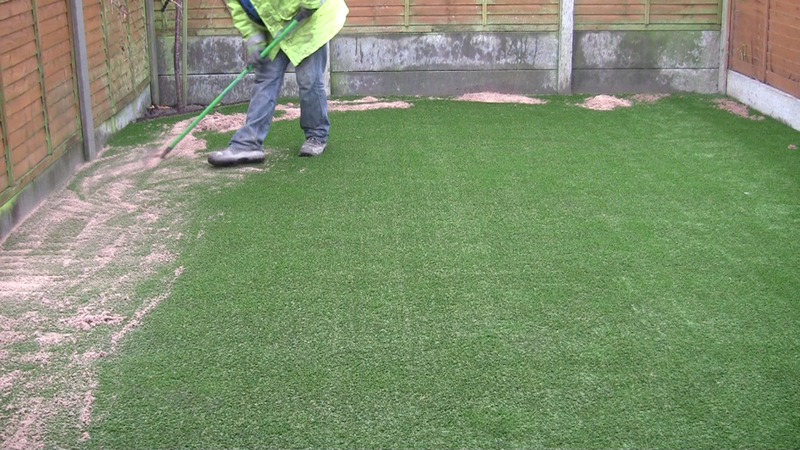 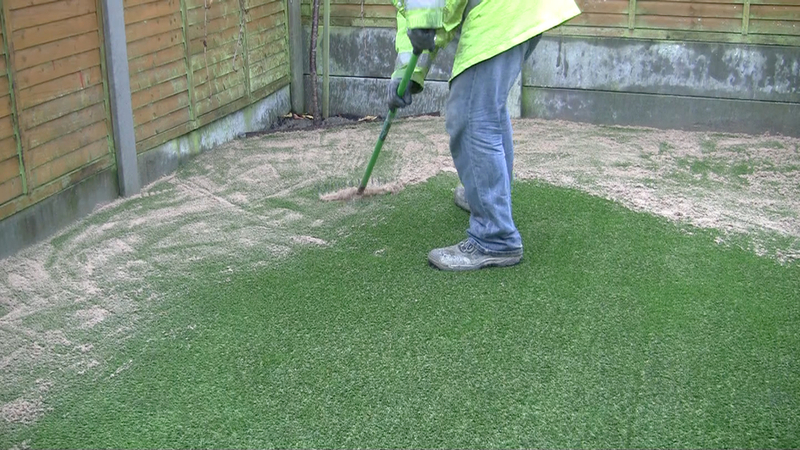 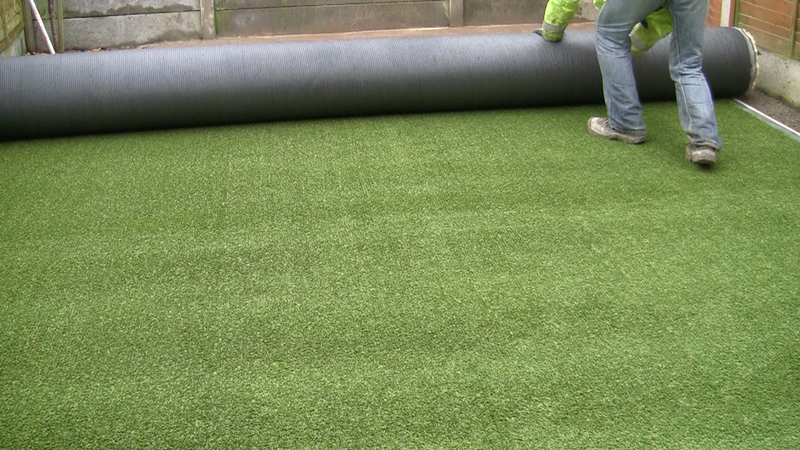 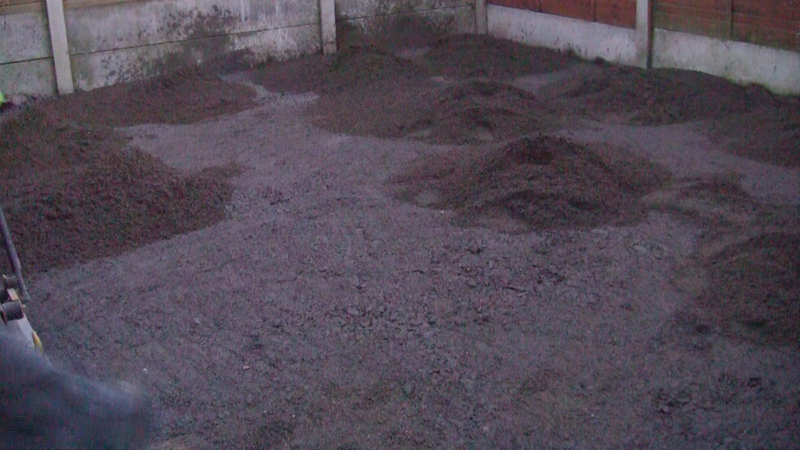 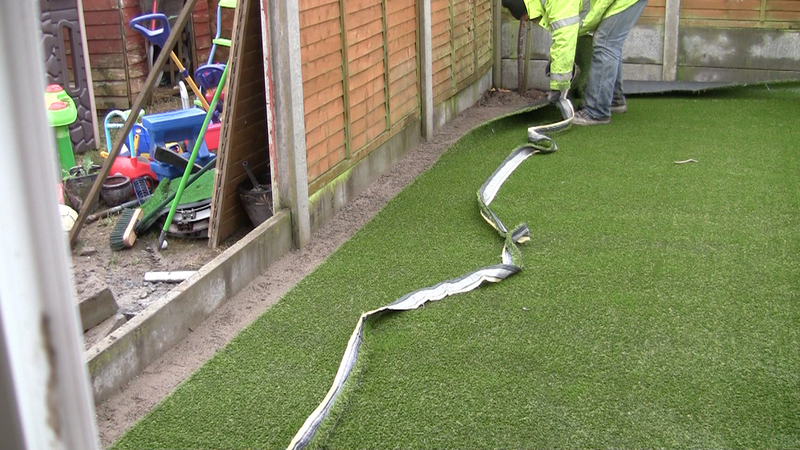 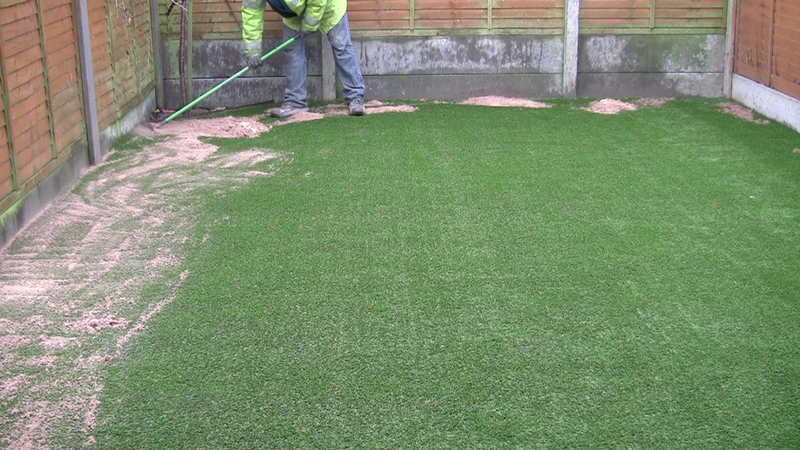 Final screed was applied creating the perfect surface to fix TigerTurf Vision Plus synthetic grass to.